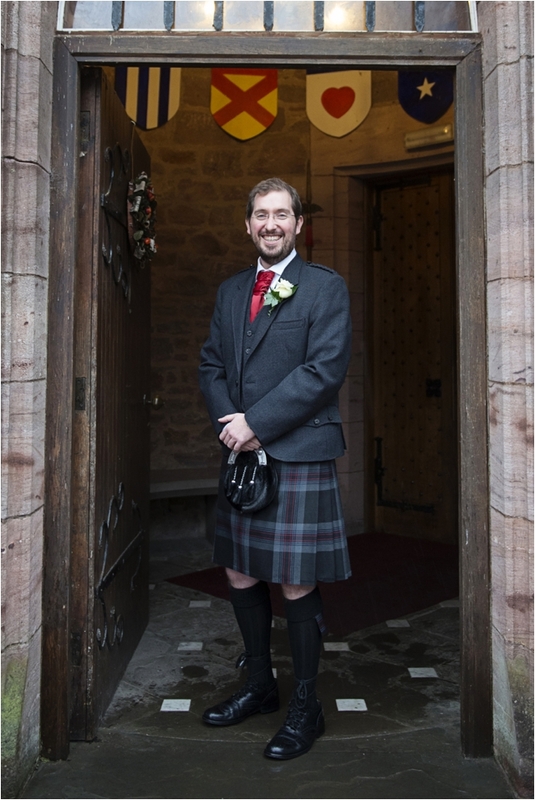 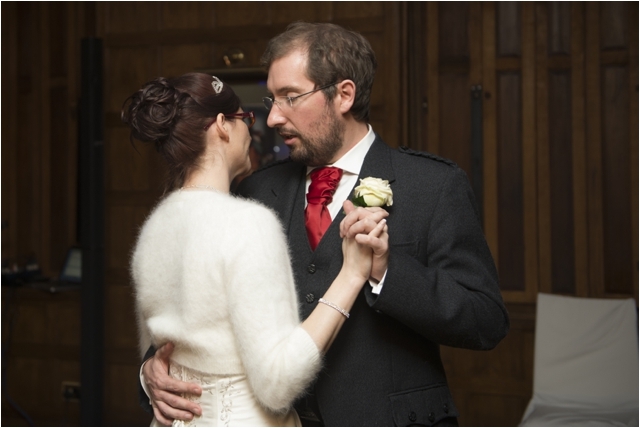 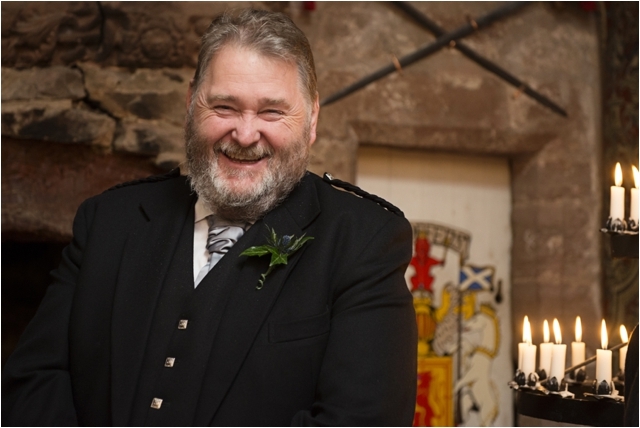 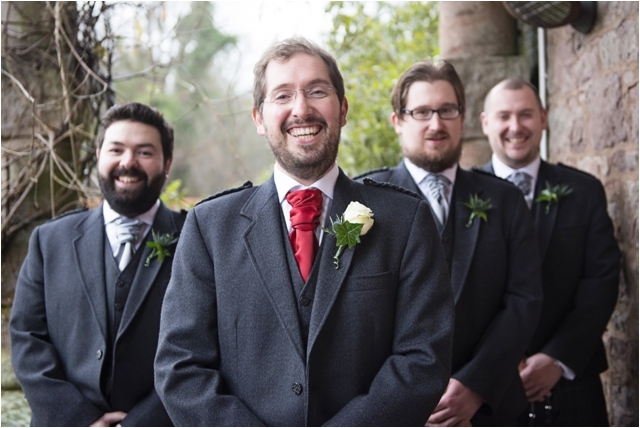 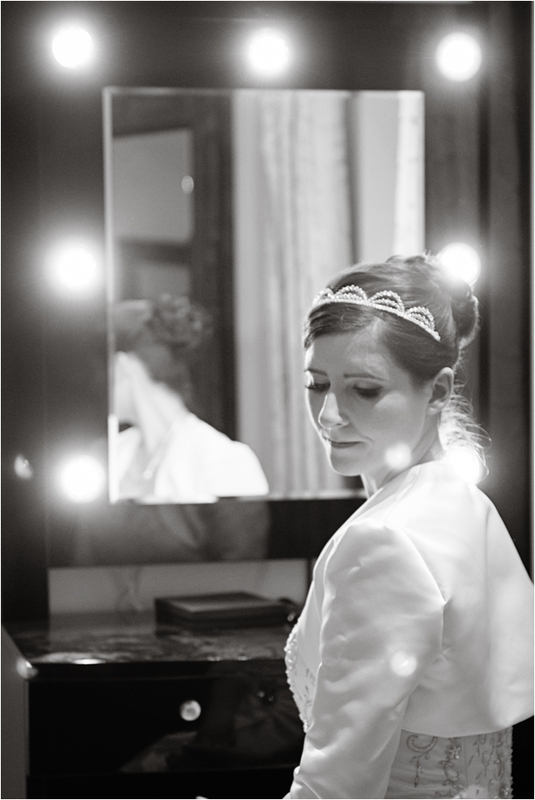 Just before Christmas, I headed over to Dumfries in Scotland to document the wedding of Philippa and Jonathan. 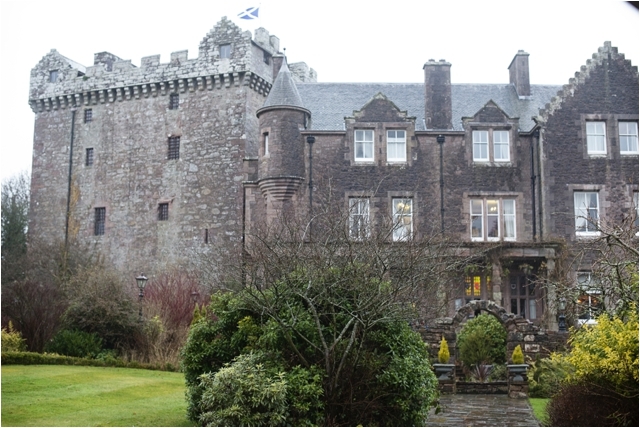 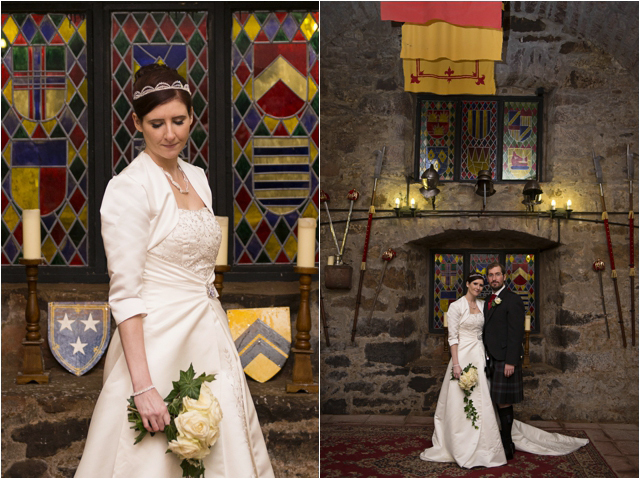 They had chosen the wonderful Comlongon Castle, around from the 15th century, as their atmospheric venue. 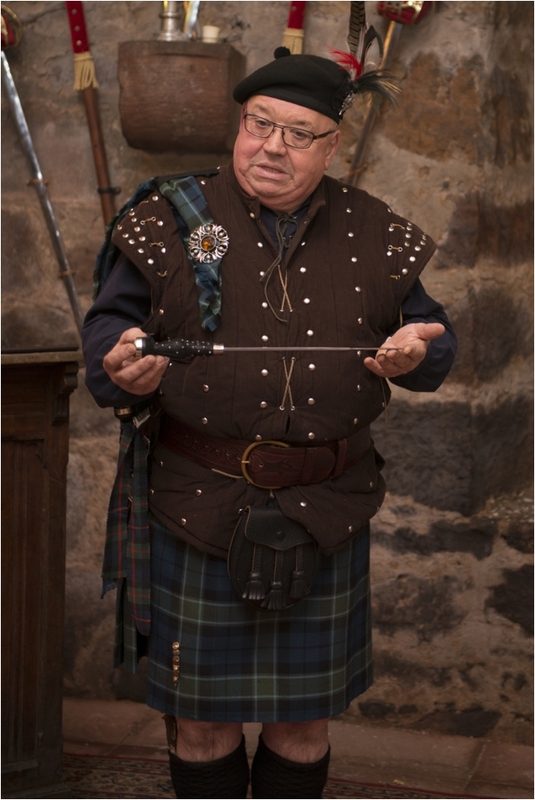 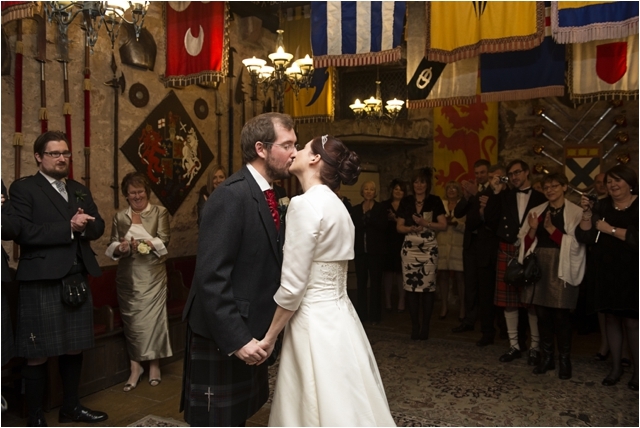 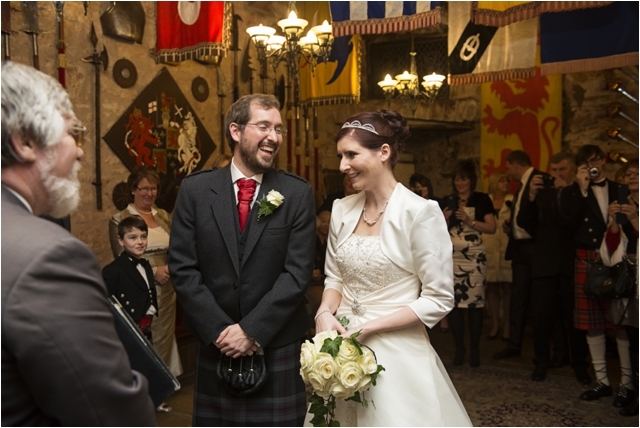 They were married by candlelight in the castle’s medieval keep, surrounded by their closest friends and family. 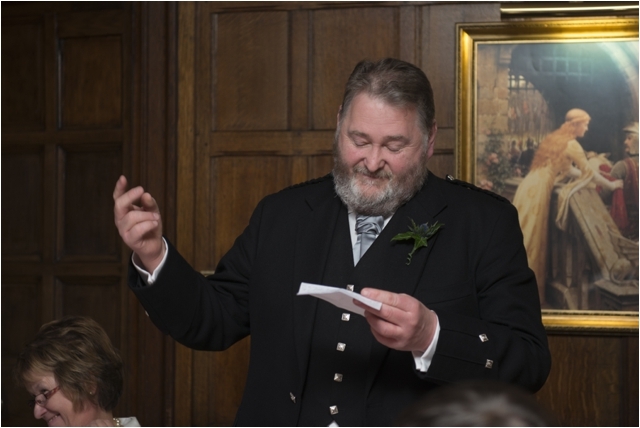 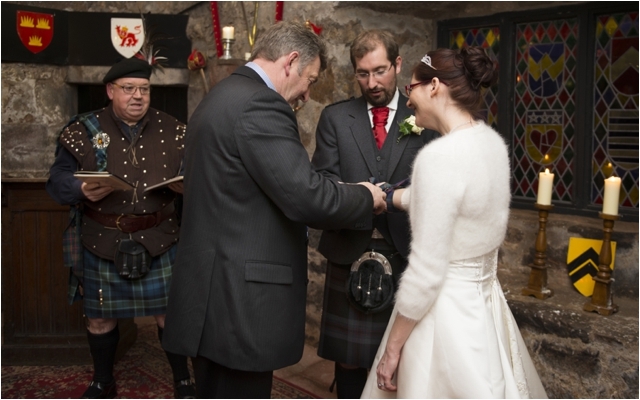 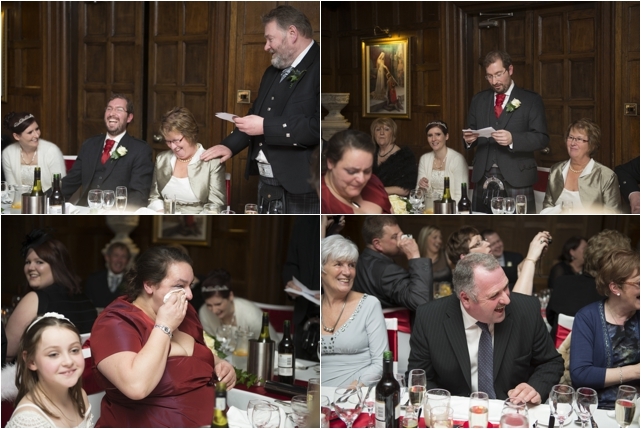 After a beautiful meal, the happy couple took part in an ancient Celtic custom of the Laird’s Blessing. 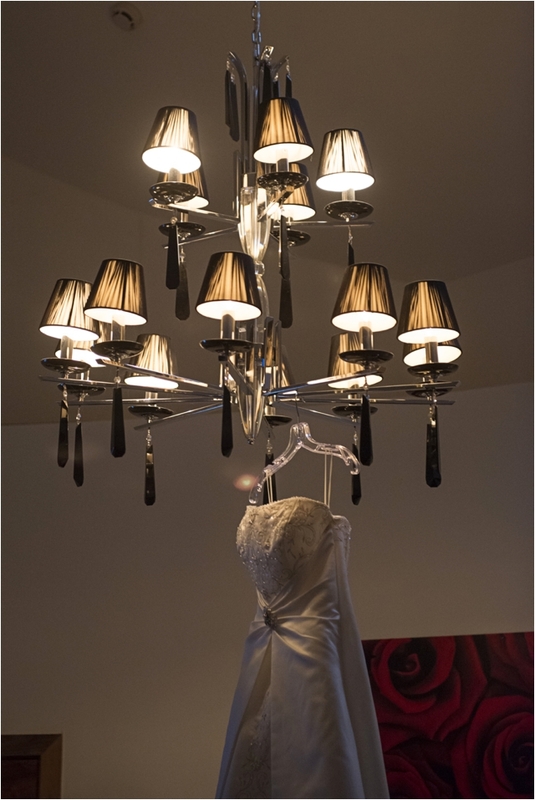 Their hands were bound with cords to represent their contract. 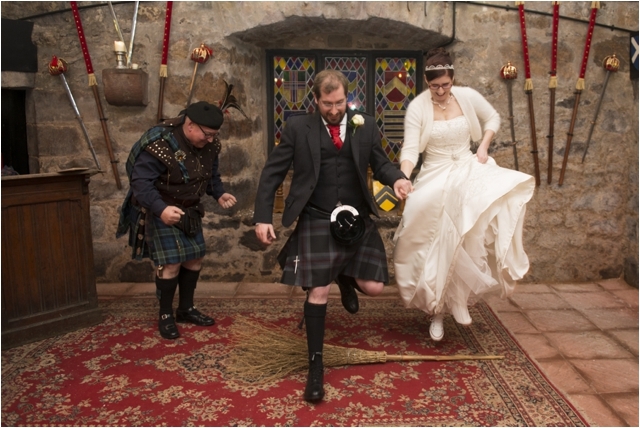 I also discovered where the phrase “jump the broom” comes from! 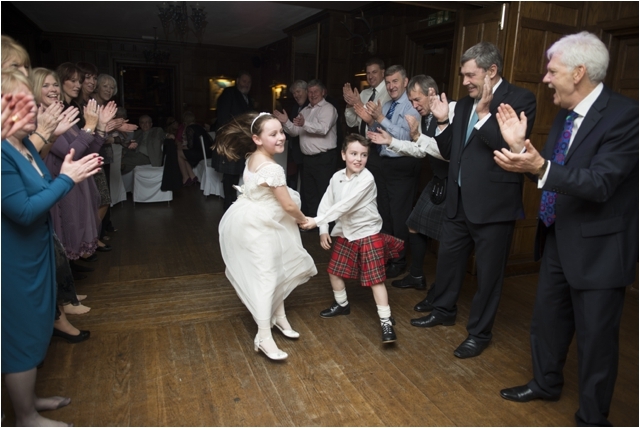 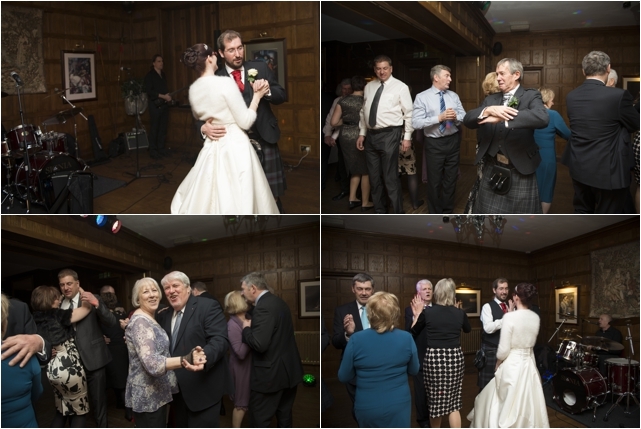 In the evening, guests had a lot of fun at the ceilidh. 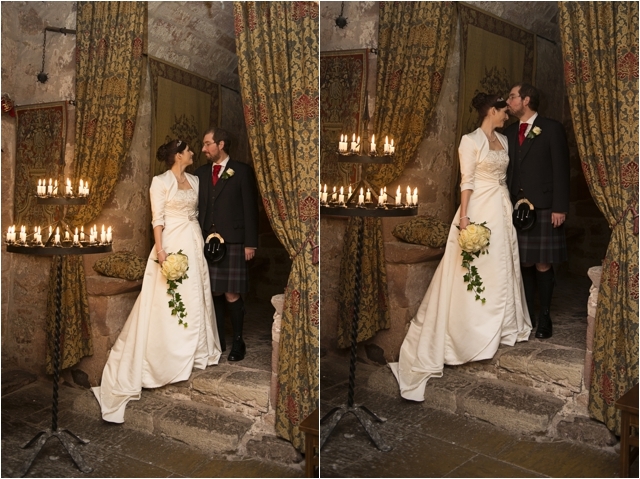 Here are a few of my favourites from the day! 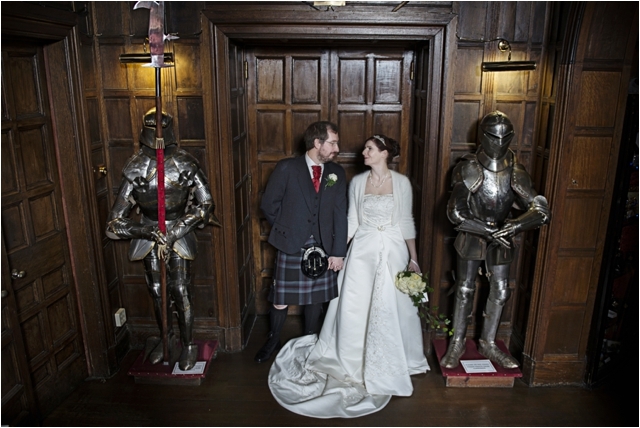 Looks like a great day Emma, fab venue! 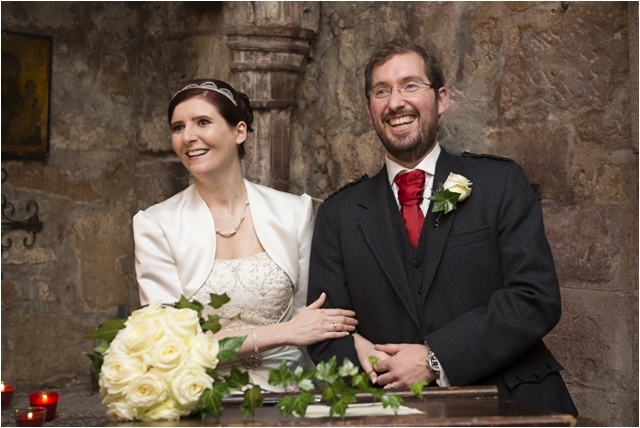 Thanks for everything on the day Emma! 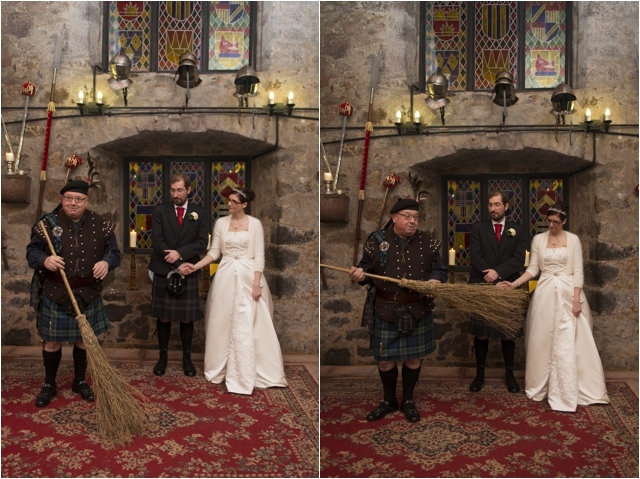 It was just the relaxed affair we were hoping for. 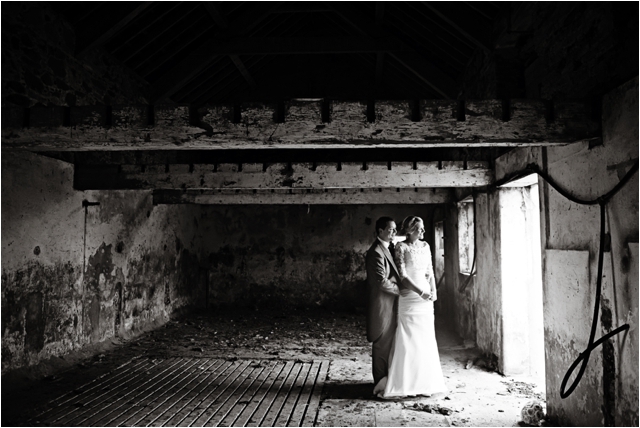 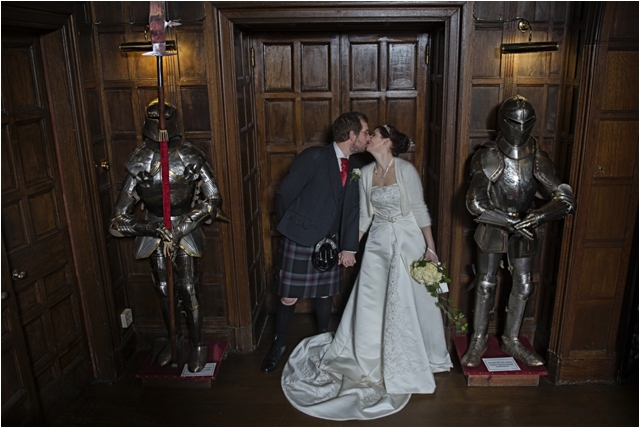 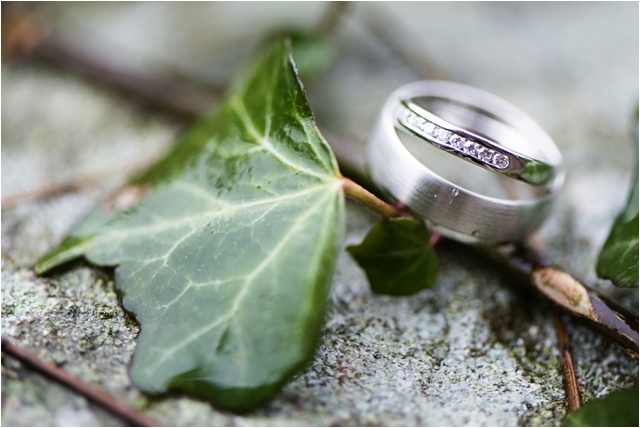 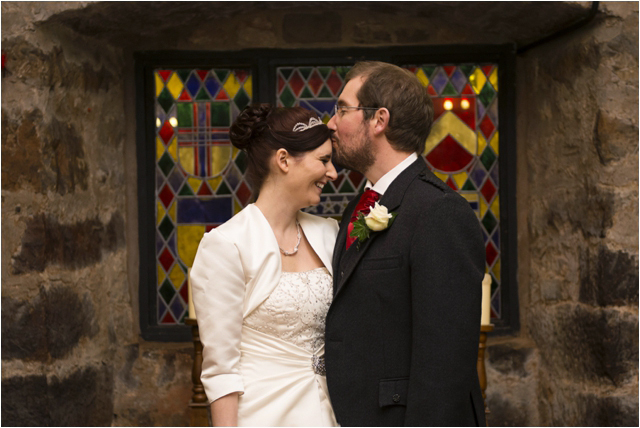 The photos are super, you really managed to capture the mood on the day, which is what we wanted! 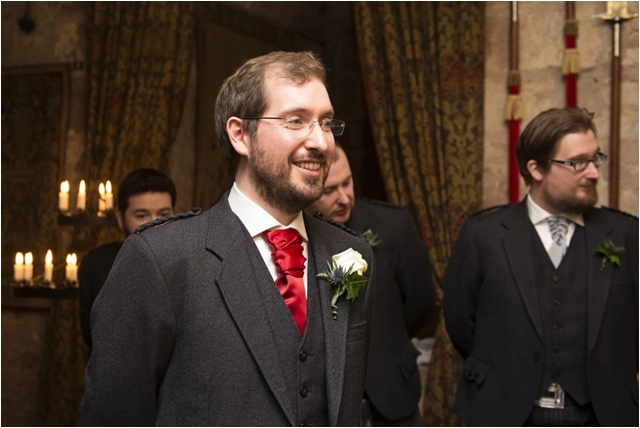 Thanks so much, Jonathan! 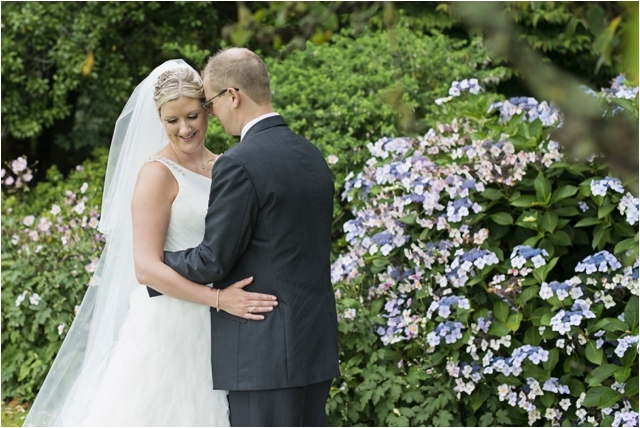 It was a lovely day and a pleasure to work with you both!